After delaying things for a few weeks once open beta started, the day has finally arrived! Trion Worlds has opened the gates to three massive, new zones in the Planes of Water as the Nightmare Tide expansion for Rift just went live. 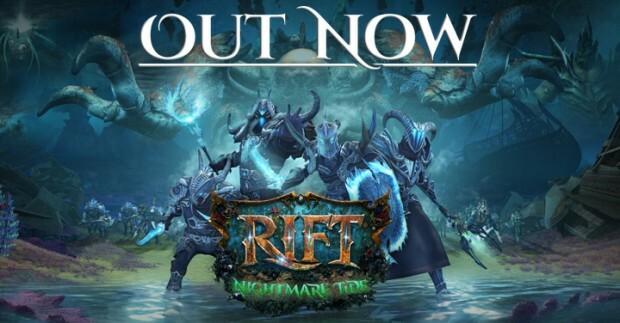 This list is on top of the new minions, nightmare rifts, and the level scaling system that allows you to increase your level to your friend’s level so you can take part in the new content right away. As a long time Rift fan, I’m already patching. See you in game sometime!